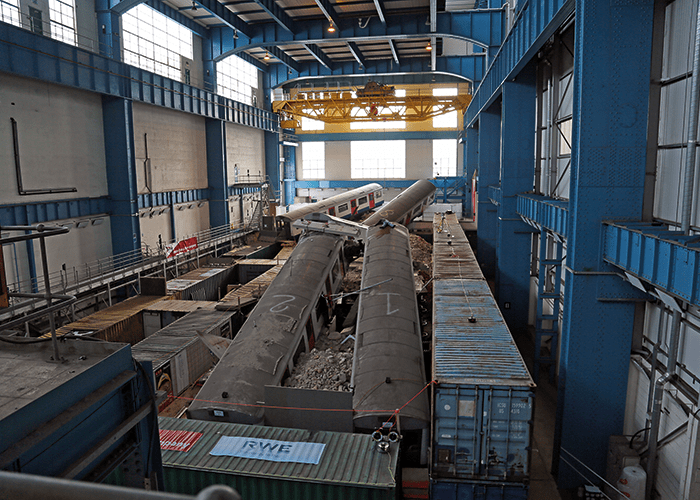 Emergency crews and more than 70 other organisations have taken part in the four-day exercise to test contingency planning in what has been billed as Europe’s biggest disaster training exercise. 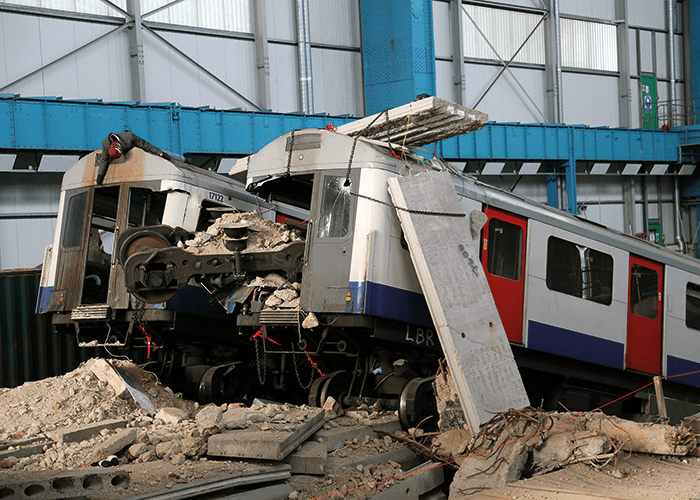 Exercise Unified Response, coordinated by the London Fire Brigade, simulated a tower block collapsing into Waterloo station to prepare specialist emergency crews for a large-scale operation with mass casualties. The four-day exercise commenced on Monday 29th February, and was designed to test the contingency planning of more than 70 organisations, from mortuaries to the Government’s Cobra committee, local councils and search and rescue teams. It was staged at a disused power station near the Dartford Crossing as well as at four separate venues in central and south east London. The drill, which has cost £770,000 and was funded by the European Union, involves eight real tube carriages, tons of rubble and more than 2,000 volunteers playing casualties, bystanders and worried relatives. One carriage was buried so deep in the rubble that emergency crews did not immediately see it. A pre-exercise view showing the realistic complexity of the scenarios facing rescue teams. The request for assistance to the Emergency Response Coordination Centre was be made through the UK’s official channels, including the Cabinet Office. As crews first arrived on the scene, they were confronted with tube ticket barriers smeared with blood. Casualties, whose injuries had been realistically created by local make up artists, were suffering from a range of head injuries, lacerations, glass wounds, broken legs and amputations. Disaster victim identification (DVI) teams from all UK police regions worked alongside other forensic specialists. More than 250 personnel worked at the scene and in a specially constructed temporary mortuary. It was the biggest multi-agency training exercise in London Fire Brigade’s history. Ron Dobson, London Fire Brigade’s Commissioner, described tube tunnels as “the worst place possible” for rescues, with moving trains and live wires adding to the danger. Another pre-exercise image showing the partly-buried Underground train. In recent years, specially trained teams from around the UK have been deployed to assist in the downing of Malaysia Airlines Flight MH17 in July 2014 and the Shoreham air crash in August last year.